What type of person practices yoga? If you go by the images plastered across magazine covers, television commercials, and online ads, you’d assume that all yogis are young, attractive, limber, lithe, and positively radiant with good health. These images of yoga, ubiquitous in popular culture, sell an airbrushed, unrealistic portrayal of the type of person who can practice yoga. Unfortunately, many people who are curious about yoga don’t fit this stereotype. They may shy away from taking that big step into their first yoga class, intimidated by the images that tell them they’re not flexible enough, young enough, thin enough, pretty enough, strong enough—somehow just not enough. This past spring, I encountered a very different image of yoga while training with Jivana Heyman and a large group of like-minded yogis at the four-day Accessible Yoga Training at Integral Yoga Institute New York City. Jivana, my fellow students, and I were brought together by a shared desire to offer the teachings of yoga to people who currently don’t have access to them, whether due to age, body size, physical disability, chronic illness, or financial circumstance. Part of our time together was spent learning how to adapt the asanas (poses) for different bodies. Jivana and his fellow teachers Rev. Rudra Swartz and Sarah Helt encouraged us to first identify the benefits of an asana. From that starting point, we explored how to create variations of the pose that provide those same benefits whether the student is standing on a mat, leaning against a wall, sitting in a chair, or lying down in a bed. Jivana, Rudra, and Sarah encouraged us to be creative and to explore how the poses feel within our own bodies in order to discover new and accessible variations to offer our students. Teaching accessible yoga isn’t just about adapting the asanas, but also involves sharing the spiritual, meditative and philosophical practices of yoga. Jivana has a gift for making complex, profound scriptural teachings simple and clear, and encouraged us to do the same so that our students can experience the peacefulness and wholeness that lies deep within. 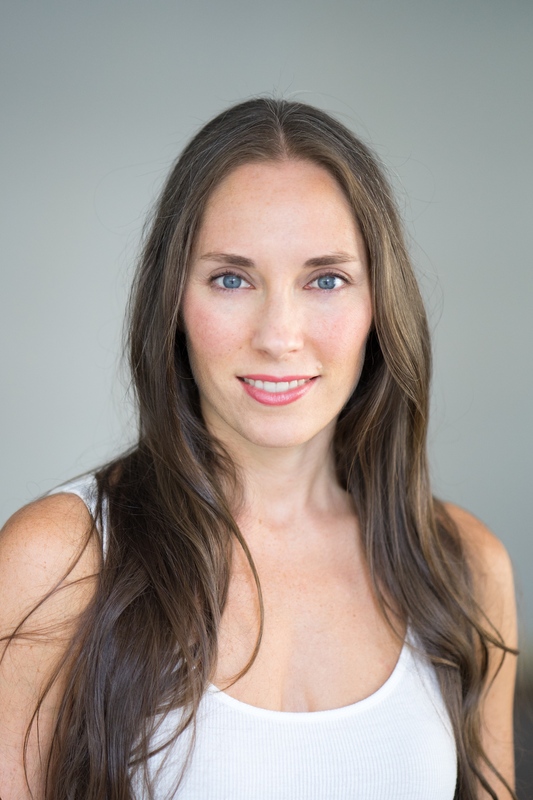 Jivana created the first Accessible Yoga Training in San Francisco in 2007. Since then, Accessible Yoga has grown into an international non-profit advocacy and educational organization that offers two conferences a year, teacher trainings in the United States and overseas, an ambassador program, and an online network of teachers. The training I attended in May 2017 came on the heels of the three-day Accessible Yoga Conference, which was the first ever in New York City. The conferences began in 2015 in Santa Barbara. The Accessible Yoga movement has been growing steadily ever since and soon will make its way to Toronto for the first international conference in June 2018, followed in October by a conference in Berlin. I came away from the training excited and inspired by the example of Jivana and his team of teachers to think creatively and find new ways to expand the reach of yoga in my community. To learn more about the Accessible Yoga Movement, visit www.accessibleyoga.org. More good reading and yoga practice tips from writer Christine Malossi - Relax Your Core: 5 Yoga Poses to Release Your Psoas. Study Somatic Yoga with YogaUOnline and Donna Brooks - Freeing the Body to Heal Pain-Tapping into Your Body's Wisdom with Somatic Yoga.